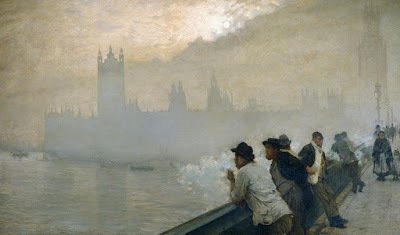 Westminster by Giuseppe de Nittis, 1878. Oh my goodness. I most definitely approve of that Westminster, too.